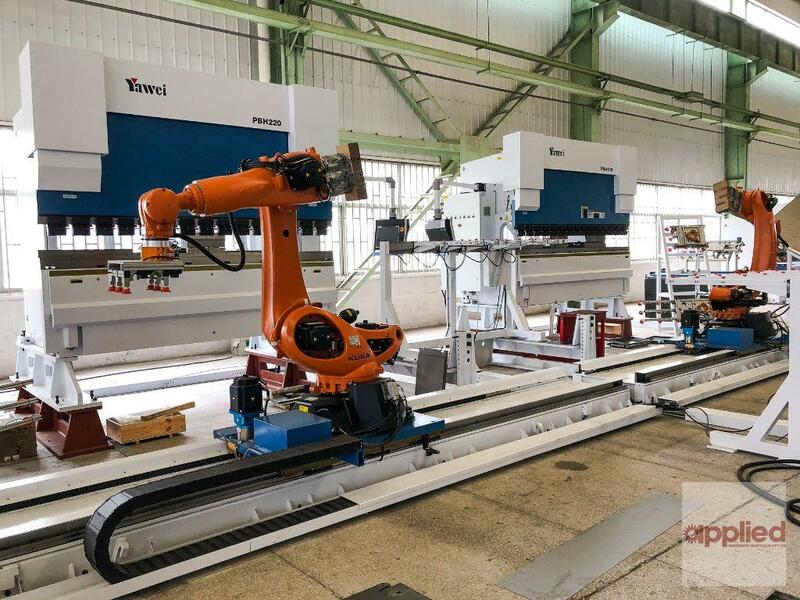 Yawei has a strong business relationship with Kuka robotics and as such, we can provide a world class robot pressbrake cell at a fraction of what you'd expect to pay from other manufacturers. 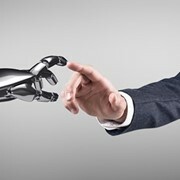 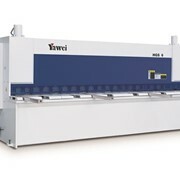 Applied Machinery and Yawei can offer all sorts of automation solutions for savvy Australian & New Zealand manufacturers looking to improve their processes and enter the world of automation. 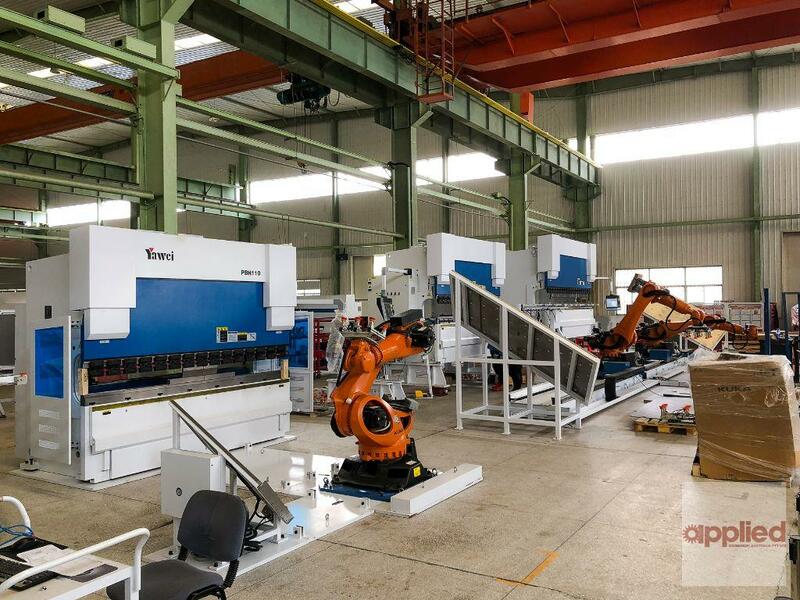 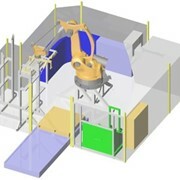 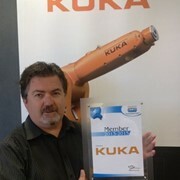 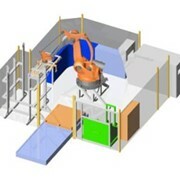 Pressbrakes - Yawei / Kuka Robotic Bending Cells. 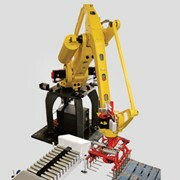 The same robot, the same programming, all paired with a precision Yawei pressbrake in a fully compliant safety cell. 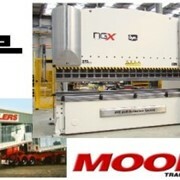 This a truly a game changer in the local market. 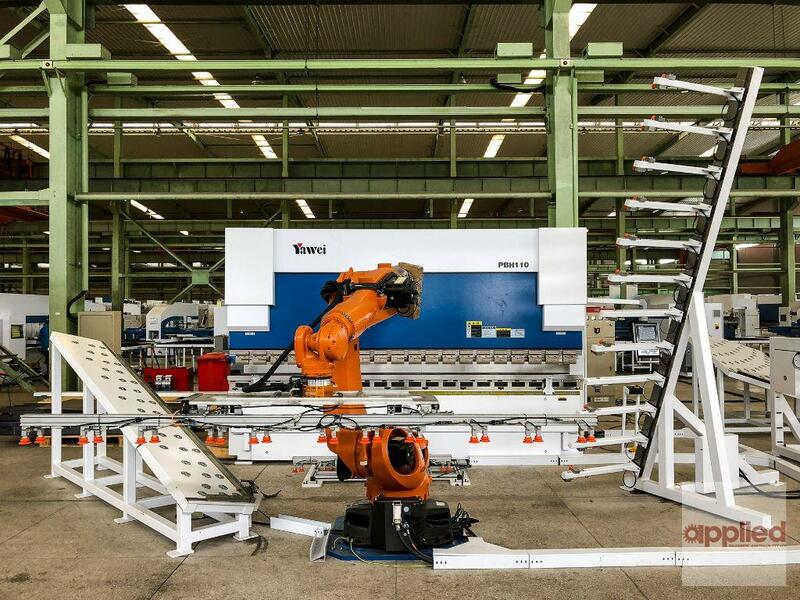 No longer is robotic bending only available to customers with very deep pockets - it's now open to all Sheetmetal processing shops across the country. 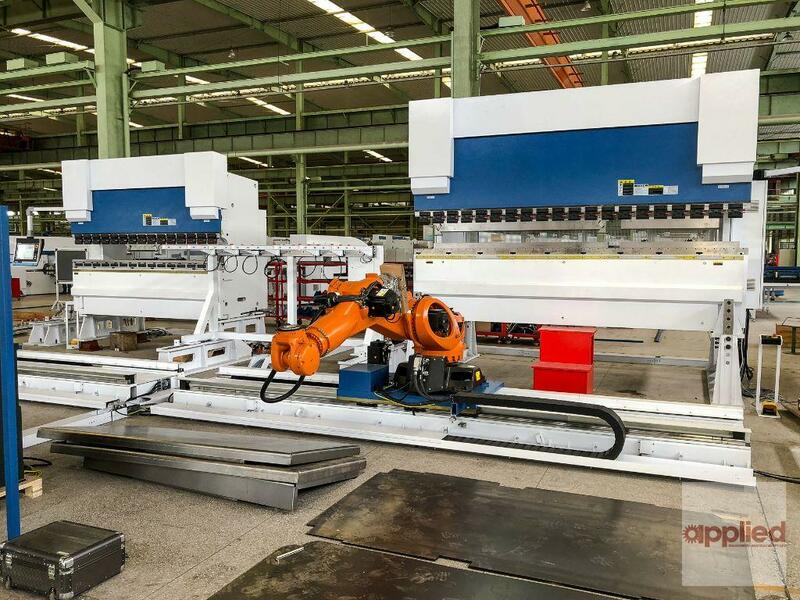 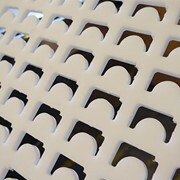 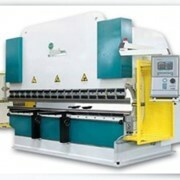 If you're running high production runs of the same part - an automated pressbrake cell will save you time and money. 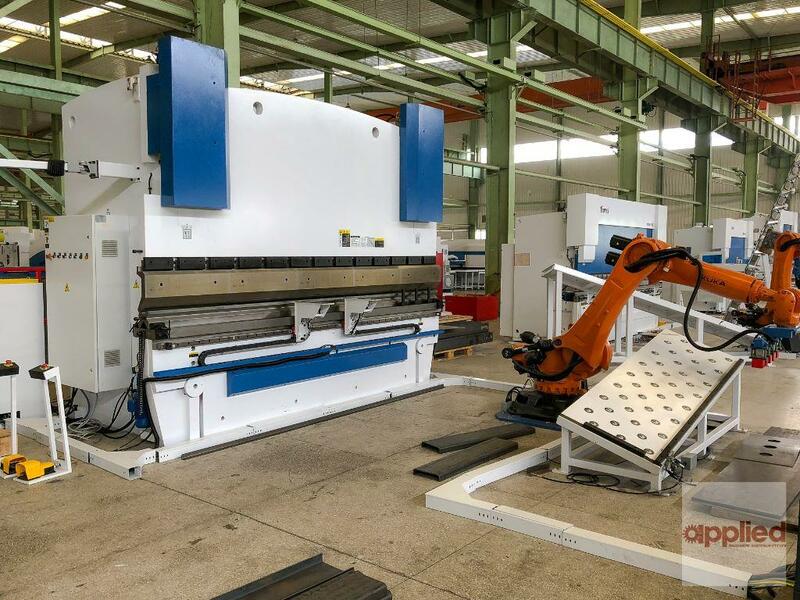 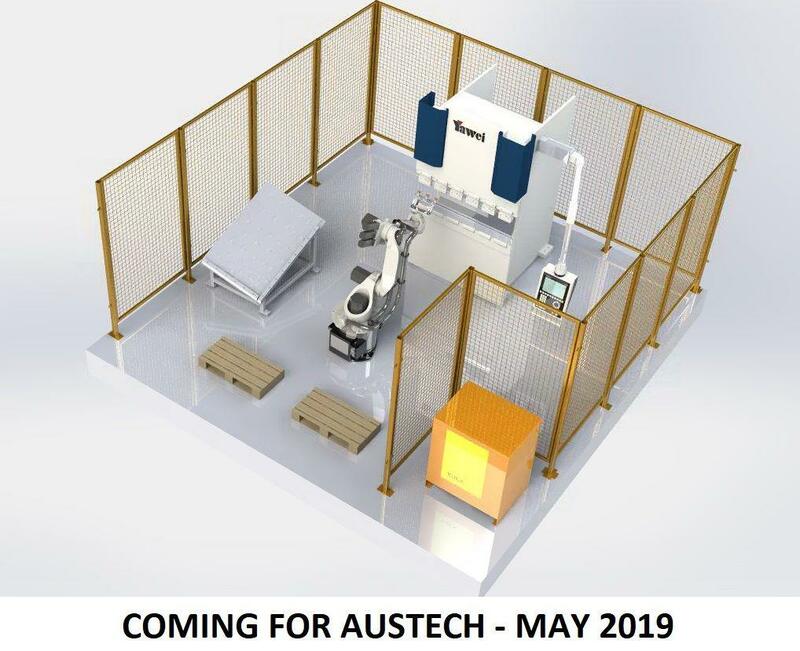 To highlight our commitment to this market, we are bringing in a YAWEI PBA 35-1250 CNC4 pressbrake with KUKA KR-16 6-axis bending robot complete in a cell for AUSTECH 2019. 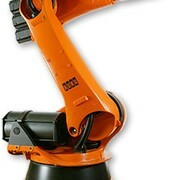 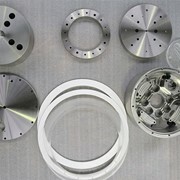 We'll be showcasing our capabilities and dramatic reducing the barriers to entry into robotic bending in this country.